XIA (Kim Junsu, aka Xiah, ??? or ????) 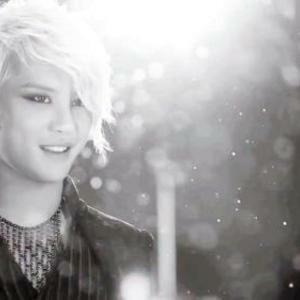 is a South Korean pop singer and dancer, member of JYJ and a former member of ??? ?.